In high school I attended a magnet school for theatre. One fall, our stage project was a dramatization of poems written by Jewish children in the Theresienstadt concentration camp. As part of our preparation, we visited the United States Holocaust Memorial Museum. It was a somber, heart-breaking, moving, horrifying experience, one that couldn't help but change me. So this morning's oped piece in the Washington Post caught my eye. 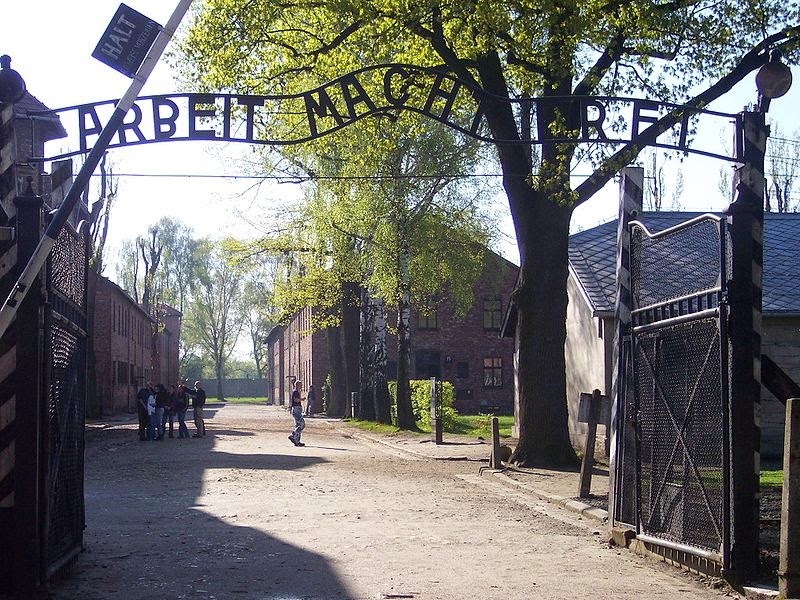 In "Why I Require FBI Agents to Visit the Holocaust Museum," James B. Comey, the director of the FBI hits on some crucial points, including what I think is the most powerful lesson of the Holocaust. I want them to learn about abuse of authority on a breathtaking scale. But I want them to confront something more painful and more dangerous: I want them to see humanity and what we are capable of. I want them to see that, although this slaughter was led by sick and evil people, those sick and evil leaders were joined by, and followed by, people who loved their families, took soup to a sick neighbor, went to church and gave to charity. Good people helped murder millions. And that’s the most frightening lesson of all — that our very humanity made us capable of, even susceptible to, surrendering our individual moral authority to the group, where it can be hijacked by evil. Of being so cowed by those in power. Of convincing ourselves of nearly anything. And we need to recognize the lesson so we can be on guard to make sure we have no part in it ever happening again. This past Tuesday marked one year since more than 200 girls were kidnapped from their school in Chibok, Nigeria. They are still missing, believed to have been forcibly converted to Islam - or rather Boko Haram's perverted mockery of Islam - and married off. All told, Boko Haram has kidnapped or killed thousands of people, destroyed hundreds of schools, and forced 1.5 million people, including 800,000 children to flee their homes. It may be happening on the other side of the world, but it is happening to our sisters and our brothers and it. must. stop. I wish I knew how to make a difference. I've written my senators and congresswoman. I've tried to educate myself on the situation and the players involved. 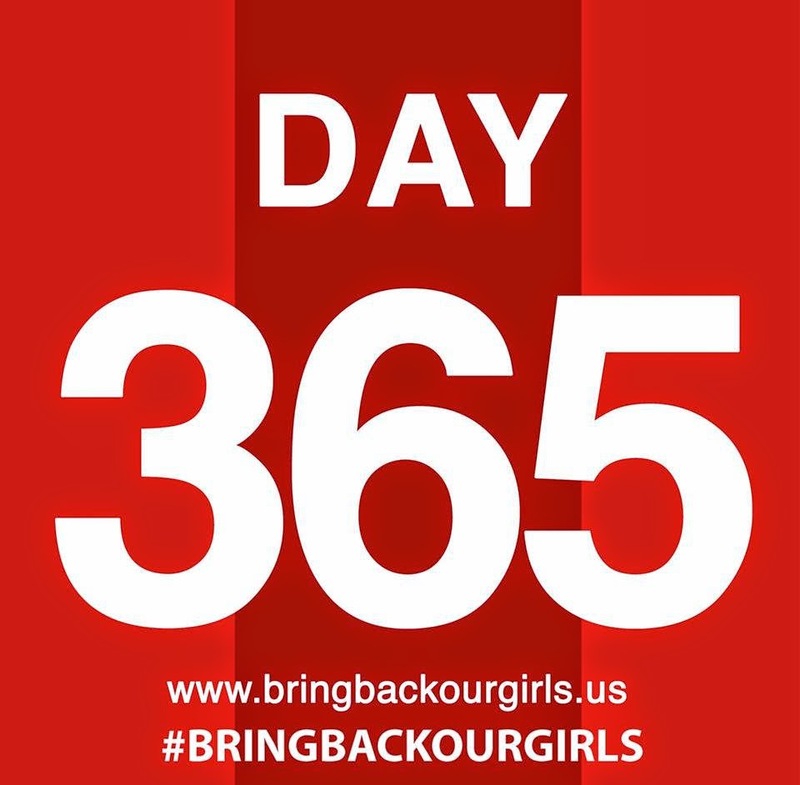 My facebook cover photo is from the #BringBackOurGirls campaign, and I post about it occasionally on social media, as well as on other women's right, education rights, and human rights issues, but that doesn't seem to be much, I feel like I have to do something and that's what I can think of. This article provides a review of the past year and some context and background if you'd like to learn more. And now on to something lighter (because I can only handle so much heavy at once)! One of my favorite parts of traveling is trying the local cuisine. When I lived in Europe for a semester during college, I spent a large portion of my budget sampling different foods from all kinds of wurstfast-food Weinerschnitzel and Kartoffelsalat and Sachertorte in Vienna to fresh gelato in Italy to paprikash duck in Budapest. So I think this subscription service called Try the World sounds so cool! Every other month you get a box of a half dozen gourmet goodies from a different country or region around the world...like France, Brazil, Tokyo, Marrakesh...plus additional information on the culture-of-the-month. We're gearing up for our Third Annual Faith Feast, a progressive dinner at different houses of worship, next weekend! This year, Holy Trinity Greek Orthodox is providing light appetizers, the Spokane Central Seventh Day Adventists are doing a vegetarian entree, and Salem Lutheran Church is covering desserts. The first Faith Feast is how I got involved in SpokaneFAVS, I helped coordinate the second Faith Feast and was glad to be able to include my own faith in that event, and I'm really looking forward to this one, too! I'll be sure to report back on how it went! I subscribed to a trial of Try the World about six weeks ago and have already received two boxes. The French box was A-Maz-ing. The bonus box was so-so, but included a second jar of real French Dijon mustard so delicious your father thought it contained horseradish. I'm eagerly awaiting my second country box. A bonus is that the sturdy turquoise boxes that contain the goodies assortments are easily repurposed.